Which One is the Best? Hard or Soft Hot Tub Covers? Hydrotherapy is such an important need in these crazy busy days, so having a hot tub is obviously a good idea. Hot tub is always accompanied by several accessories which are beneficial for the owners, one of them is the hot tub covers. Hot tub cover is such an important part of a hot tub. Its main duty is to keep the tub free from debris, rainwater, or other harmful elements, and to keep the temperature of the spa in the heating process which usually takes some hours. The cover also acts as a safety feature, to prevent children from accidental fall-ins or drownings for a family, or uninvited guests. 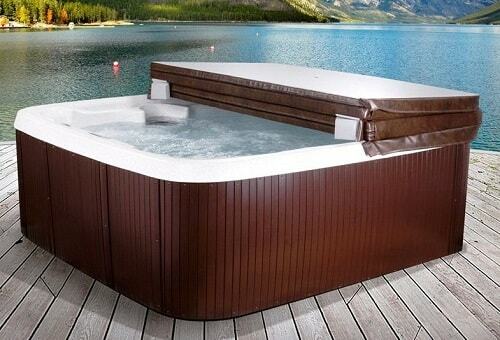 There are two kinds of hot tub covers, the hard and soft hot tub covers, both of them have weakness and strength. Generally, a hard hot tub cover is more durable than the soft one. 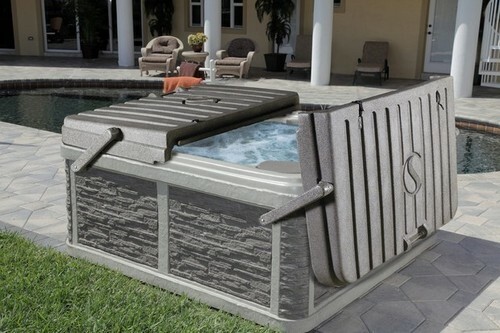 However, soft hot tub cover is more flexible and easy to use. 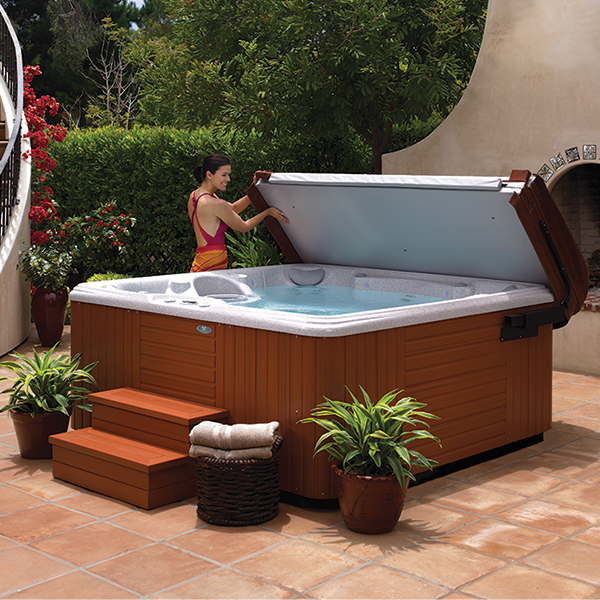 Three things to consider in buying a hot tub cover is its insulation, convenient, and price. So, what should you choose? The soft or the hard one? Let’s find out more about hard and soft hot tub cover below. There are two types of soft hot tub covers, which are tonneau cover and floating cover. Tonneau hot tub cover doesn’t have rigid foam on its body, it only consists of vinyl covering. It is indeed less durable, but easier to transport and ship. The soft cover has tie down straps and locks to fit the spa sides. Floating cover is obviously the one which floats on the water surface of the tub. This cover actually uses as an additional heat insulation for the hard tub cover. It can create the air barrier between the underside of hard cover and the top side of soft cover. 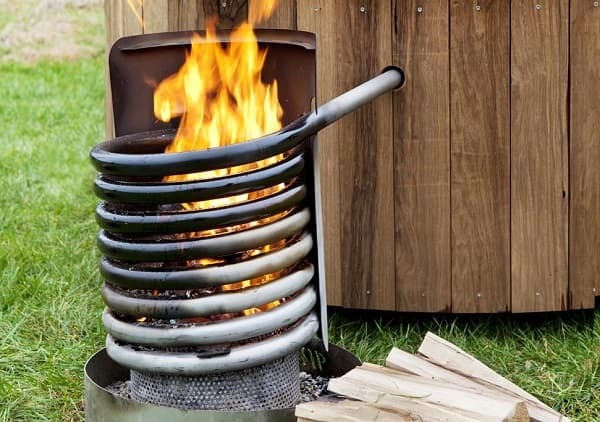 The barrier provides the better heat insulation which can save more energy. 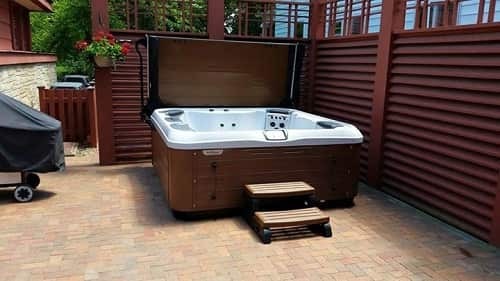 This cover usually made from fiberglass, aluminum, or molded plastic which is more expensive than soft hot tub cover, but provides better heat retention. Hard hot tub lid is very beneficial in the winter season when the snow is built on top of the cover. It won’t become waterlogged, while with the soft cover the problem might happen as the hot water vapor rises to the foam. Since hot tub is pricey, the cover is an essential hot tub part for every spa owner. Those two types of the covers are very useful for you depending on your necessities. 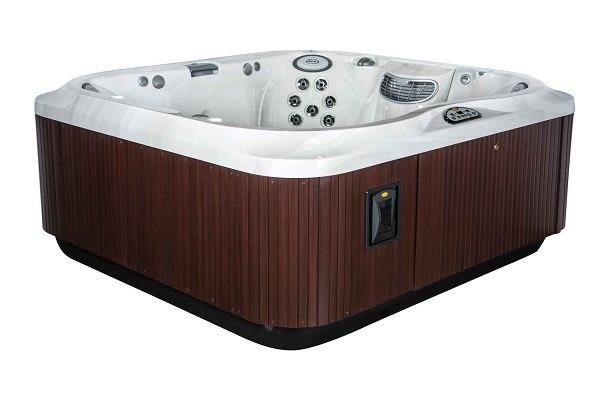 Soft hot tub cover is actually more suitable for indoor hot tubs since it has less durability. 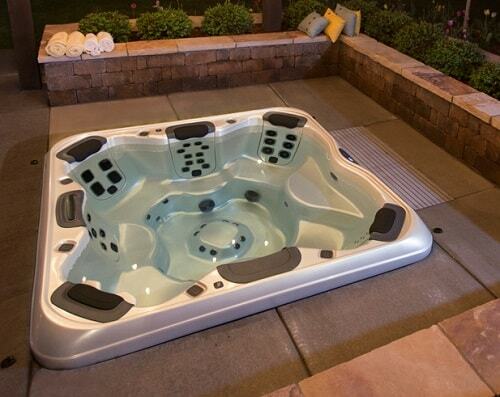 For the outdoor hot tub, the hard tub cover is highly recommended to face any severe condition. The addition of floating hot tub cover is also a good idea to reduce the heat loss so you can save the energy cost. Using both floating and hard cover provides you a maximum energy efficiency feature.